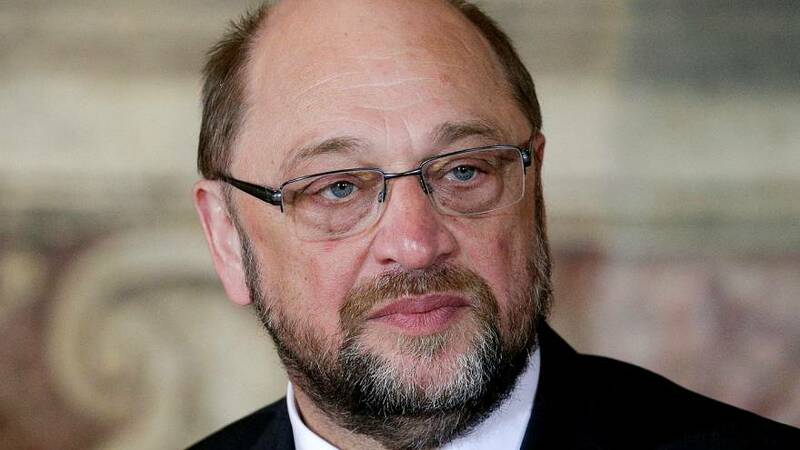 Martin Schulz has announced he will not run for a third term as President of the European Parliament. The German Social Democrat made the announcement to the press in Brussels. Speculation that Schulz will return to German politics grew after the grand coalition government backed his party ally, Frank-Walter Steinmeier, as Germany’s next president. The election is due in 2017. German media have tipped Schulz as Steinmeier’s successor as foreign minister. What does Schulz's departure mean for EU leadership? Martin Schulz, from Bookshops to Berlin?